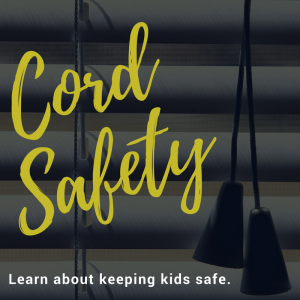 Although many people hire professionals to install blinds or shades in their homes, it’s actually a simple and straightforward process that you can do yourself. Whether you’re a veteran handyman or a beginner in the realm of DIY projects, all it takes to install beautiful window treatments is steady hands, a standard toolkit, and a few hours of free time. 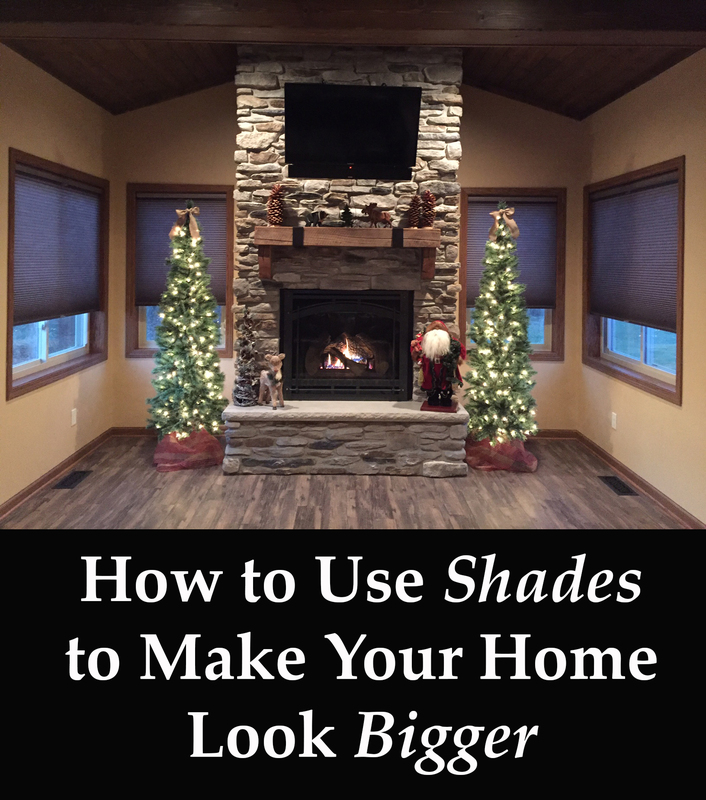 Hiring professionals may take away some of the initial stress of installing shades, but it also costs money. Professionals may charge by the window or per hour for their services, and depending on the size of your project, those costs can quickly add up and may be more expensive than the window treatments themselves. When you hire professionals to install your wood or faux wood blinds, you may be hesitant to ask them to fix any slight gaps or areas where the window treatments are off-center—especially if you’re paying by the hour. But when you install the window treatments yourself, you and you alone have the ability to install them exactly to your liking, so you can take all the time you need to make sure the installation is free from imperfections or miscalculations. 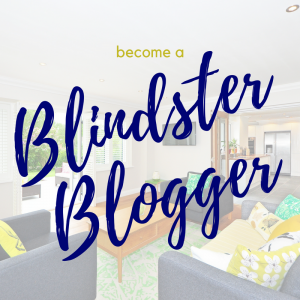 At Blindster, we support DIYers like you, and we know that there are few things that compare to the sense of accomplishment and pride you get after you complete a home renovation project yourself. So whether you’re simply replacing the covering on a single window or installing new shades throughout your entire home, you’ll be able to look at your handiwork with pride for yours to come. Installing window coverings involves many principles needed for other DIY projects, including making precise measurements, following installation instructions, and using tools such as levels and drills. Even if you’ve never completed a home renovation project before, installing window treatments can give you the skills and confidence to begin taking on more advanced projects throughout your home. One of the best reasons to install your own blinds is that it allows you to complete the project on your own schedule—not a professional’s. When you order window treatments from Blindster, you may be ready to set them up right away, but hiring a professional can mean the job won’t get done for days or even weeks. There’s no reason to wait for a hired professional installer—just print out our measurement and installation instructions and get to work! Installing your window treatments means you’ll know exactly how to take them down if they ever become damaged or broken. It also means that if you need to take advantage of our Limited Lifetime Warranty due to manufacturing or craftsmanship defects, you won’t need to call another professional to install the replacements—you can simply swap them out yourself, saving you even more time and money.